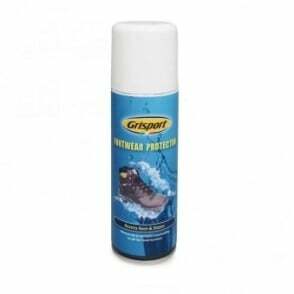 Our new Grisport Waterproofing waxed cream is the exact replacement wax for our waxed boots like Fuse, Quatro, Dartmoor, Everest, Timber, Avenger, Exmoor, Peaklander, Hurricane, Crusader and many more. This 100ml tub, somes with a screw top and sponge applicator for easy application. 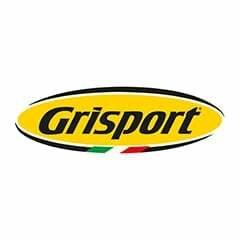 It's the exact wax we use during the manufacture of our boots so we recommend you use this to keep your Grisport's in top notch condition. 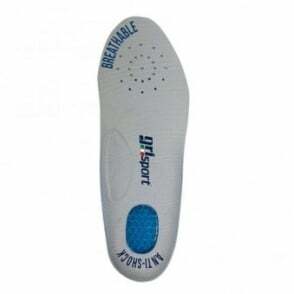 Supplied in a counter dispay pack allowing you to maximise sales of this superb product.